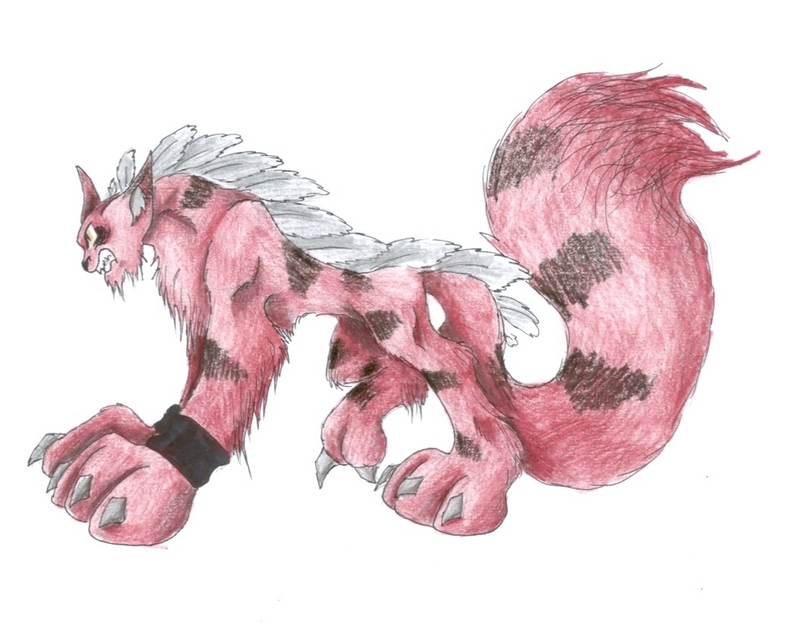 female puma light pink/white colour with purple eyes and spots which look like diamonds. 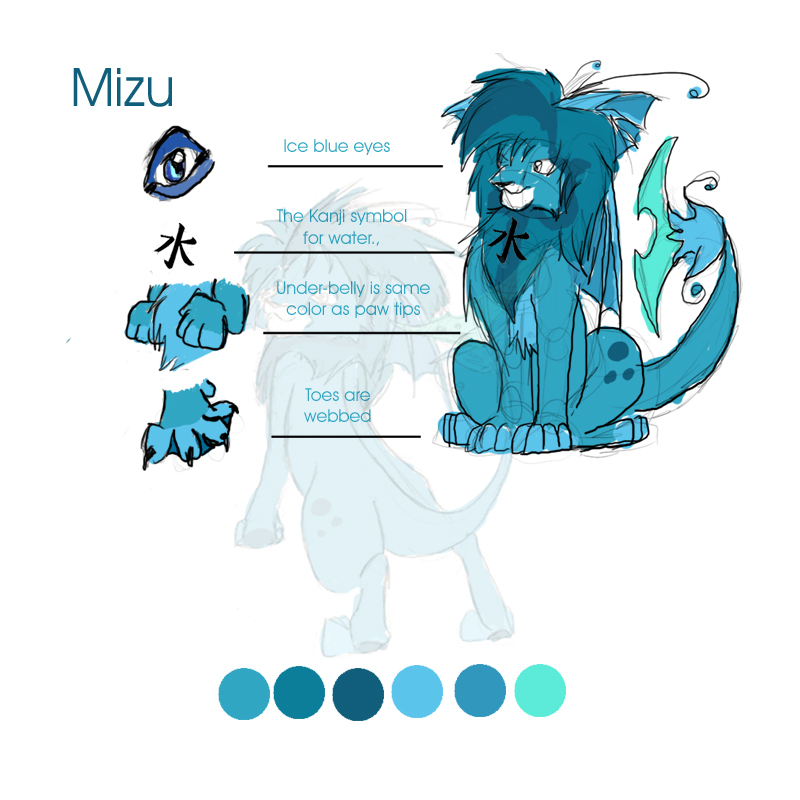 Mizu the wize born with the element gift of water and vast knowlage. kind but firm in his actions. She most often gose by the nick-name Mebana. Hana was given the gift of controling plants. She finds it amusing to lure people into fatal situations that are nearly impossible to escape. 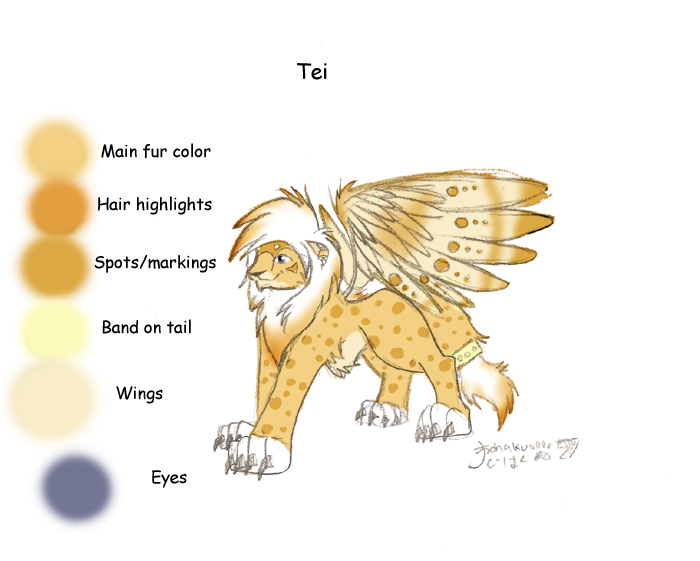 This character was made just for you.